How Do Free Consultations Work in Personal Injury Cases? Many personal injury attorneys offer free consultations. This allows a lawyer to learn more about the facts surrounding your case before deciding to take you on as a client. As the first step in the process of pursuing a potential personal injury claim, your initial meeting with an attorney will also be an opportunity for you to find out more about your legal options and to get a feel for whether you and the attorney would work well together. But how do these initial meetings work? And what should you expect from a free consultation with a personal injury attorney? Attorneys who offer free consultations generally make it clear on their websites or in advertisements that they will review an injury claim for free. Setting up a consultation with an attorney who offers these consultations is typically as easy as calling the attorney's office or filling out a form on the attorney's website. In order to get the most out of a consultation and to make sure the attorney has everything he or she needs to assess your case, you will need to do some preparation for your consultation. It's a good idea to make a list of questions you want to ask the attorney, about your case and about his or her experience and fee arrangement. Any legal documents or correspondence from other potential parties in the lawsuit or insurance companies. Consultations typically last around 30 minutes to an hour, but can last longer, so be sure to allow for extra time if needed. The lawyer will have questions for you about your injury, your medical treatment, and other facts regarding your potential case. Before deciding on whether to take or decline your case, the attorney may want to take time to consider the information you have provided, or may suggest that you seek further medical advice regarding your injury. In some cases, the attorney may refer you to another lawyer, if he or she cannot take your case for any number of reasons. You should also feel free to consult with more than one attorney before deciding which one to work with. Meeting with several different attorneys can often provide you with more information regarding the merits of your case. 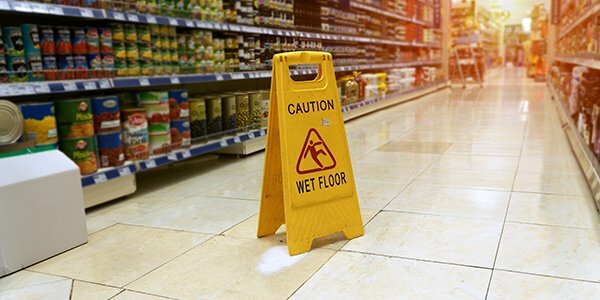 Find more tips on the initial steps to take following an injury or accident, including meeting with an attorney, at FindLaw's section on First Steps After an Injury.